This podcast aims to provide hope to listeners going through challenging times in their life and share strategies that help cultivate a healthy mental wellbeing and is hosted by Jake Bradshaw. In this episode I talk about the poem the “guest house” and what it can teach us about learning about our emotions. 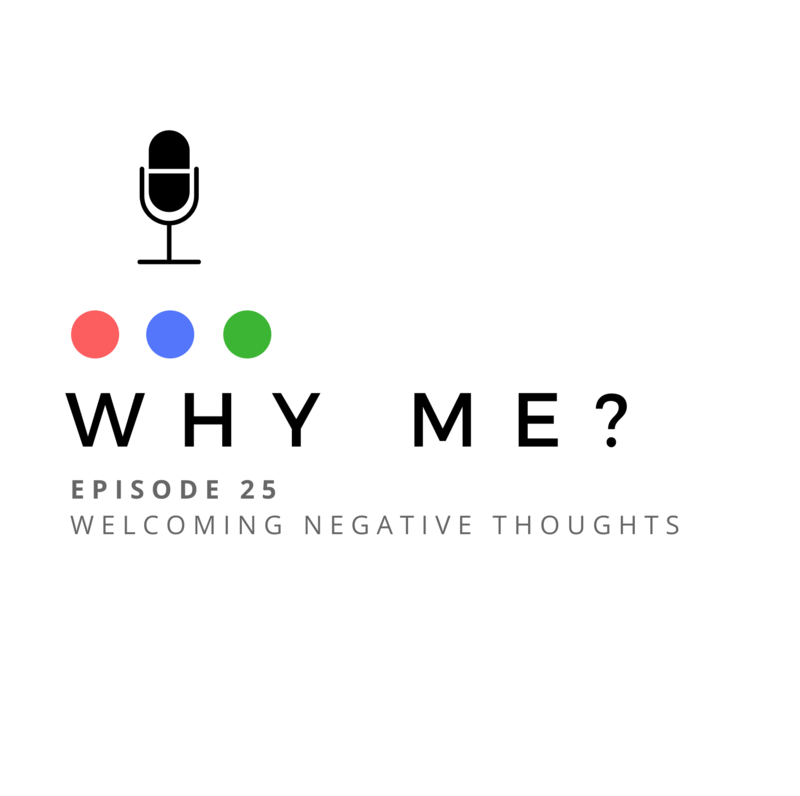 Listen to this episode if you want to learn how to welcome negative thoughts in order to ease your mind. Enjoy! In this episode I wrap up the series on happiness and meaning by comparing the two of them. Listen to this episode if you want to learn some of the advantages and disadvantages of both happiness and meaning as well as my thoughts on which one we should be striving for. Enjoy! In this episode I sat down with my friend Jess to talk about compassion fatigue. Listen to this episode if you want to learn about what compassion fatigue is, how to recognize it in yourself, and how to take care of your own mental health while taking care of others. Enjoy! In this episode I talked with Dr. Andrew Ekblad about mindfulness meditation. Listen to this episode if you want to learn what mindfulness meditation is, what some of the benefits are, and how it can help us deal with challenging thoughts and emotions. Enjoy! In this episode I talked with Chayce about the challenges she faced during her transition to university. Listen to this episode if you want to learn how Chayce navigated her first year of university and how she thinks taking a “proactive approach” to mental health can benefit us. Enjoy! In this episode I continue to talk about happiness. Listen to this episode if you want to learn how happiness can come from caring about the happiness of others, and letting go of what people think about you. Enjoy! 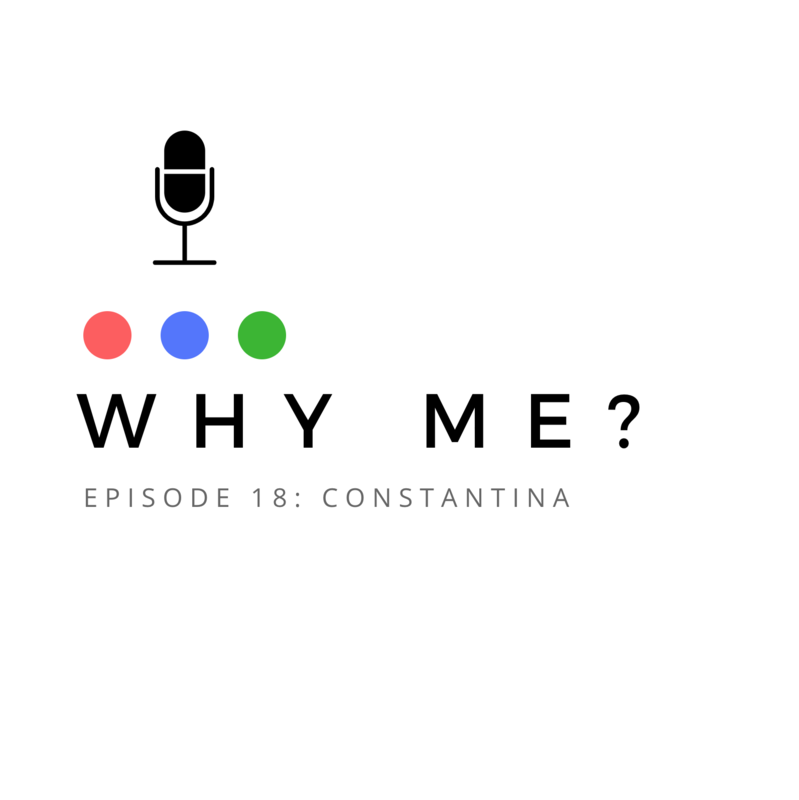 In this episode I talked with Constantina about her struggle with anxiety. Listen to this episode if you want to learn how stigma prevented her from reaching out, and what she is doing to help others in her program who are suffering in silence. Enjoy! In this episode I talk about the lessons I learned from the book “Hector and the Search for Happiness”. Listen to this episode if you want to learn about some of the different things that can make us happy, and why searching for happiness can sometimes make us fall short. Enjoy!